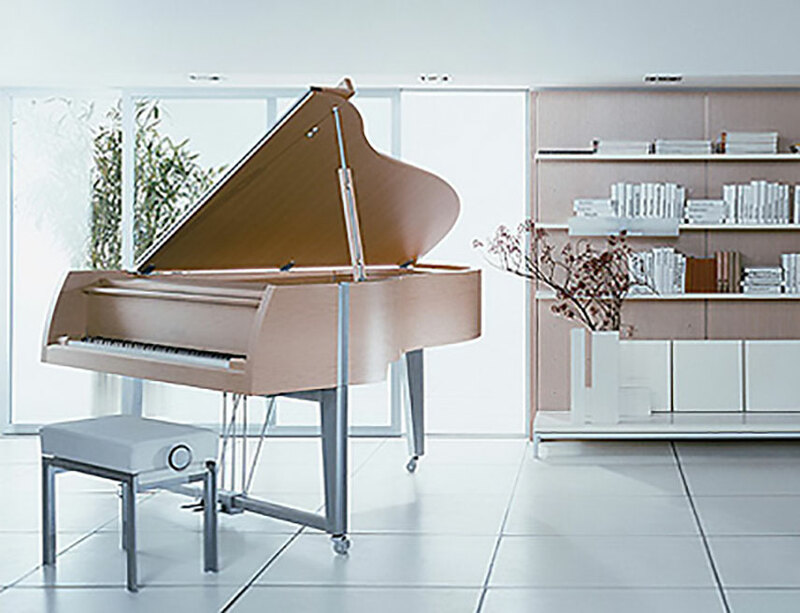 The Design Edition from SAUTER offers ample evidence of the "piano avant-garde," a visionary new interpretation of the piano, and variations on the sound space of the future. The result is timeless classics—clear, abstract and downsized. Interior designer Peter Maly designs pianos of the highest quality in timeless forms exclusively for SAUTER's Design Edition. 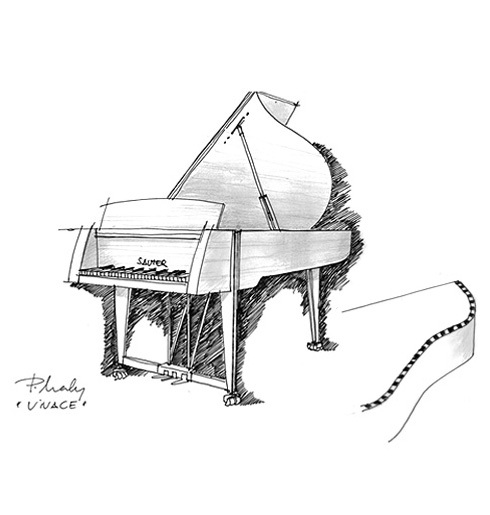 In technical terms, they correspond largely to the Master Class instruments. Maly's understanding of design is marked by original forms combined with the utmost in functionality and perfect craftsmanship—with the goal of creating modern classics. Peter Maly creates modern classics. Functional, sophisticated and of high quality, they meet the highest standards of esthetics and craftsmanship.